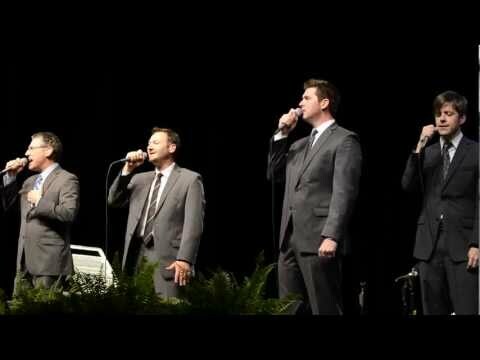 Brian Free and Assurance singing their new single “I Want To Be That Man” from their brand new project Nothing But Love. Brian said that they just received their tracks a few days before they went out that weekend, so this was BFA’s very FIRST time singing it! Can’t tell, can ya’? They look like they’ve been singing it forever!! !